Majestic, sturdy and classic and awaiting your cup of coffee! 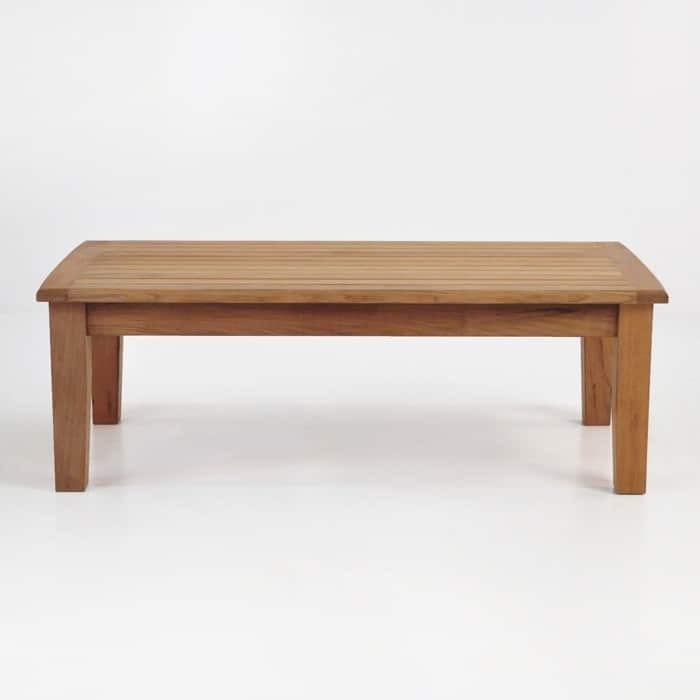 As part of the Westminster Outdoor Furniture Collection, the Westminster Outdoor Coffee Table is cultivated, simple and understated; simply stylish. 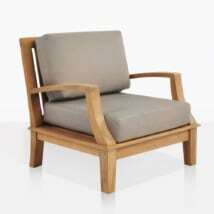 Made from 100% A-grade Teak. 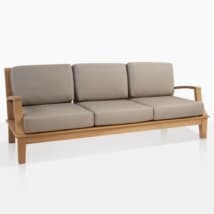 W24" x L47" x H16"
Inspired by early 20th century English garden furniture, the Westminster Outdoor Furniture Collection embodies a timeless and classic sense of style. The Westminster outdoor coffee table features a thick, heavy duty framework of gorgeous A-Grade Teak, with a dainty curved detail in areas adding a touch of dignified glamour to the simplicity of the design. 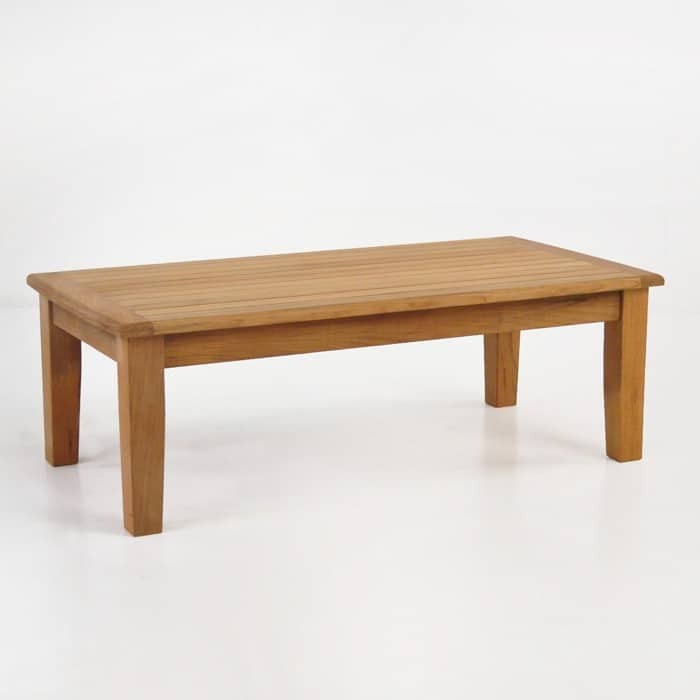 The Westminster Outdoor Coffee Table is a classic rectangular shape, with tightly placed slats of A-Grade Teak wood, ensuring it is the perfect surface for glassware and platters, as well as your beautiful table books or adorned with one of our magnificent Hurricane lamps. Place two Westminster Outdoor Lounge Chairs on either side of your outdoor Coffee Table for a perfect morning coffee set up. 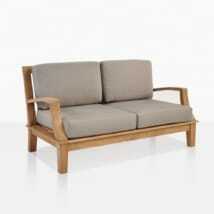 Or try it in front of Westminster Outdoor Loveseat for those wine and cheese evenings. The Westminster Outdoor Coffee Table is suitable for indoor use as well; position it with your sitting room sofa to add texture to your surroundings. This outdoor coffee table is constructed using high quality Grade A Teak and marine grade glues with 316 Marine Grade Stainless Steel.